If you are not particularly confident about your knowledge and capabilities as a garage door owner or you simply look for a way to do things better, you will benefit greatly from this section. It contains a variety of useful tips on topics which are of major importance to all owners. Clean residue left by oil tempered garage door springs timely. This residue may harden with time and become more difficult to clean. Besides, it may attract dust and other small debris. That is why it makes sense to clean the panels more frequently. Usually, a solution made from one gallon of water and one quarter of a cup of household detergent should help to remove recent residue. 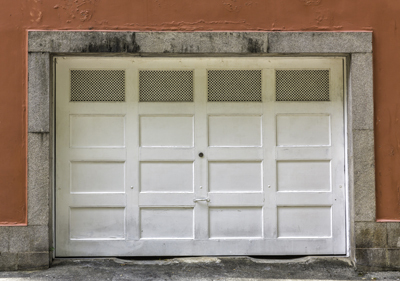 Identify exactly where the sensors of your garage doors are located. When you have something as small as a wastebasket obstructing the sensor, it will not allow your doors to open or possibly, close. Make sure there are no items in the way of your doors sensors.